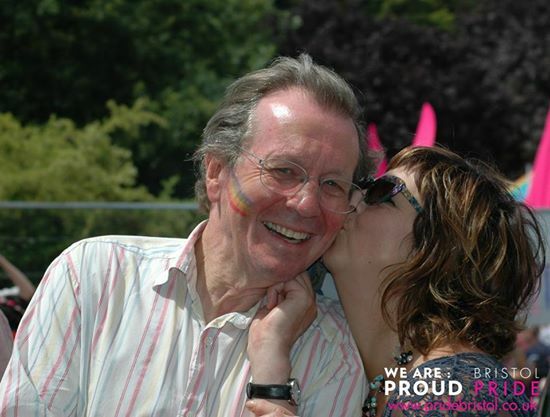 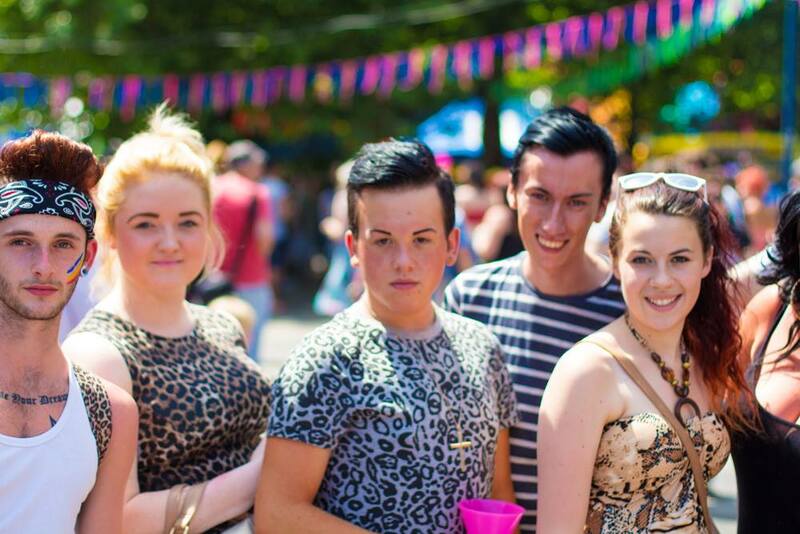 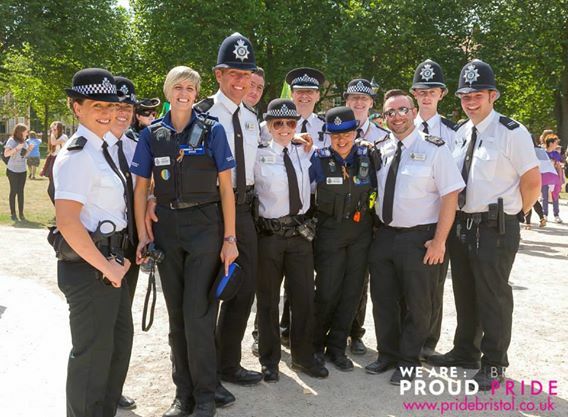 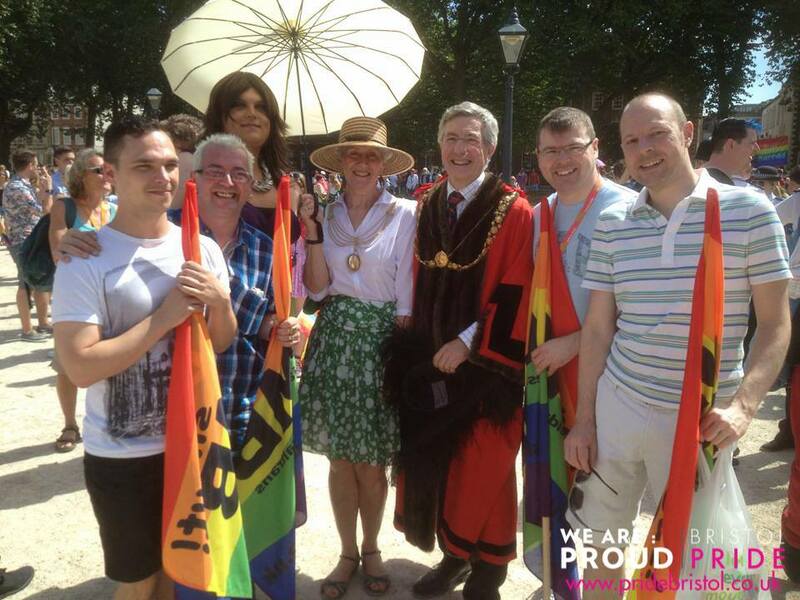 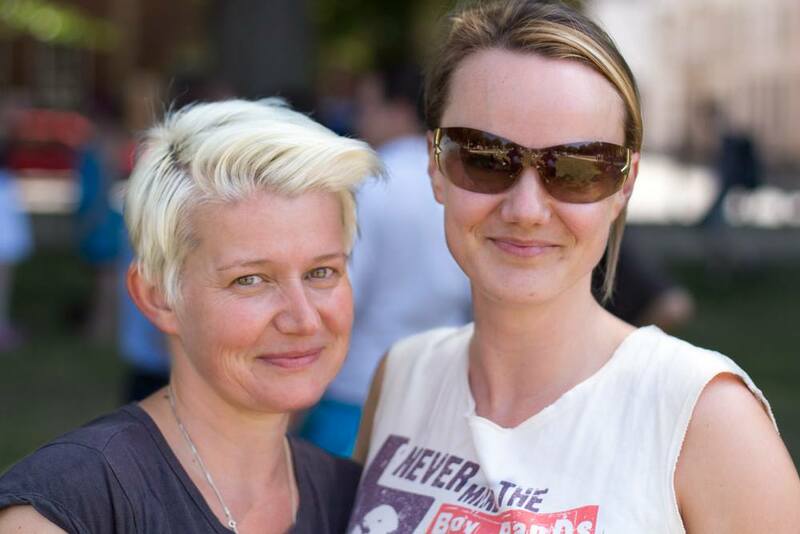 We would like to welcome you to Bristol Pride. 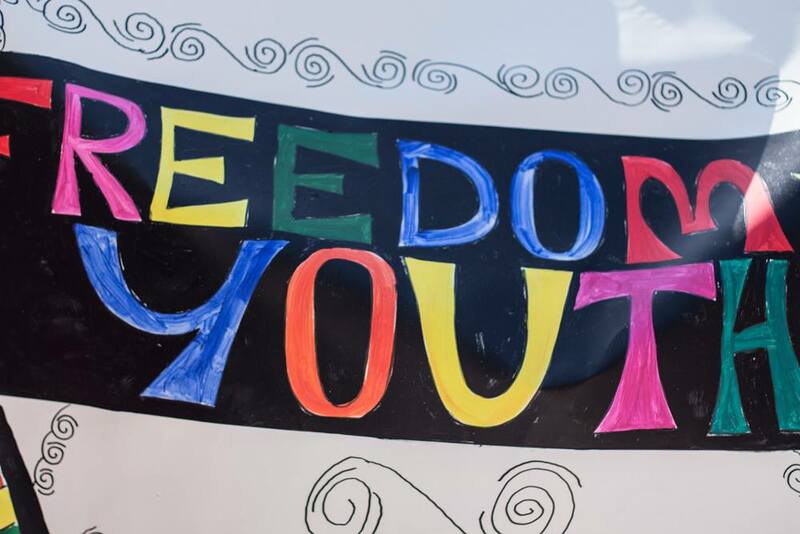 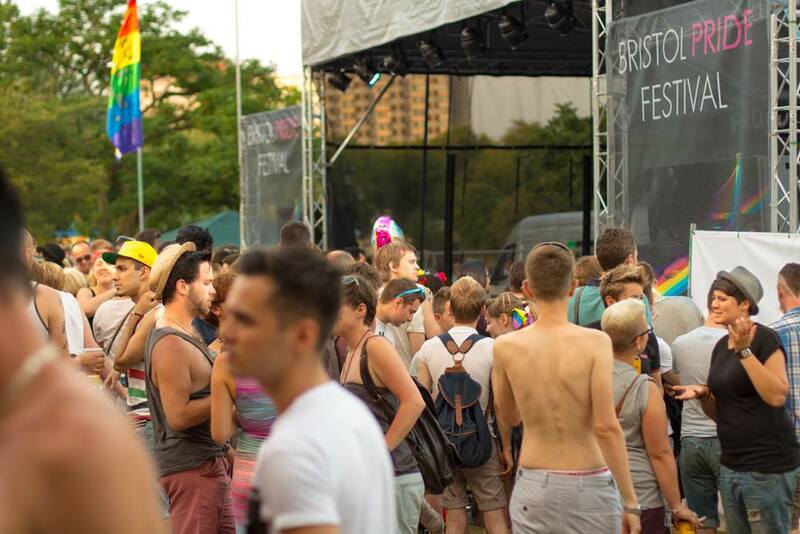 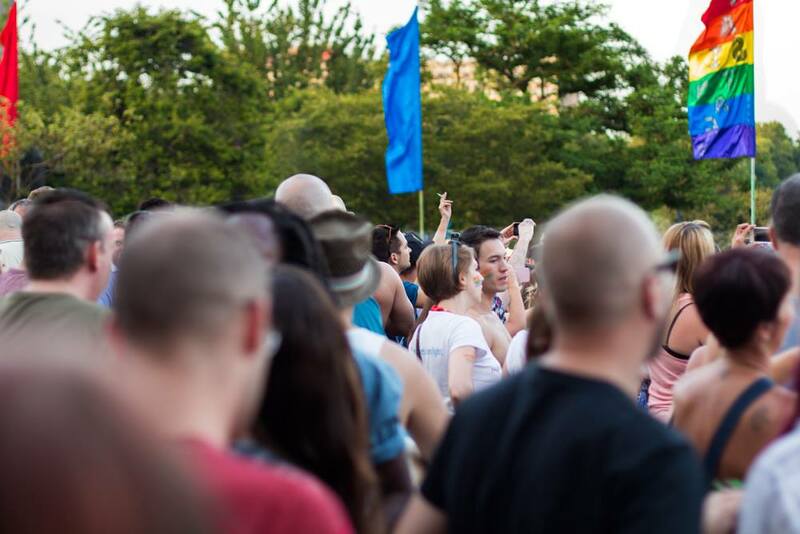 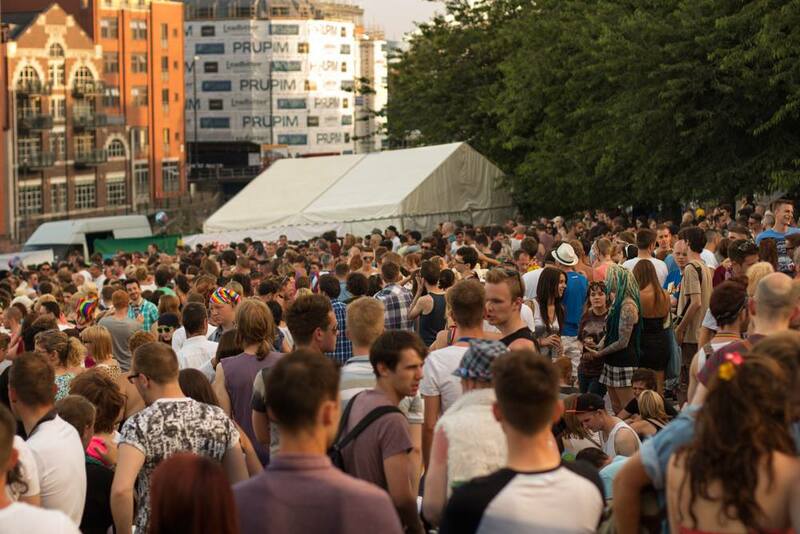 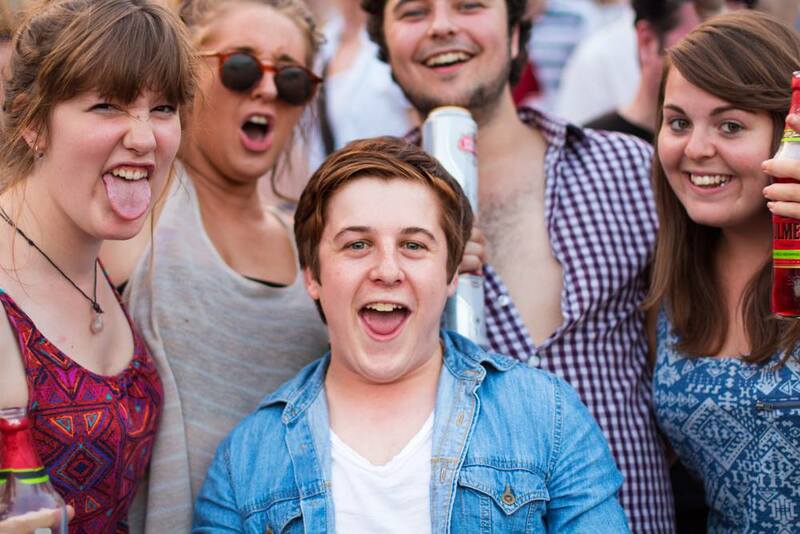 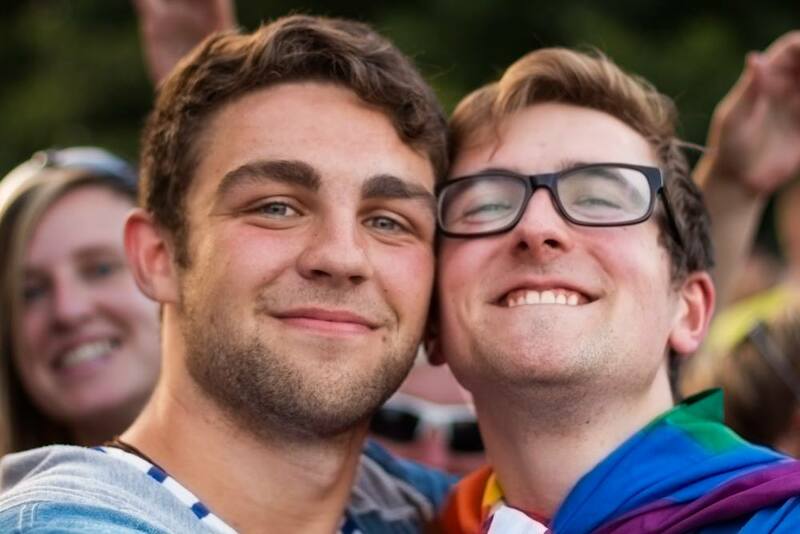 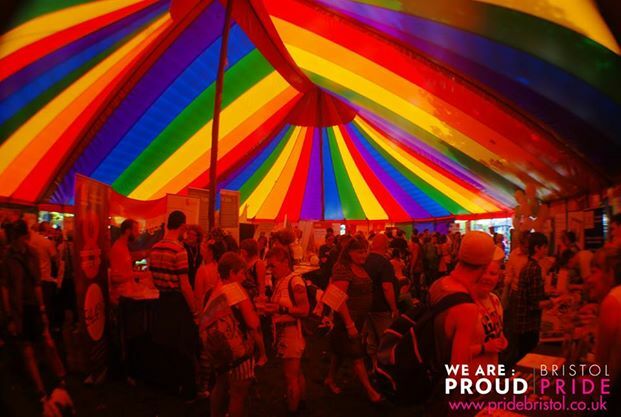 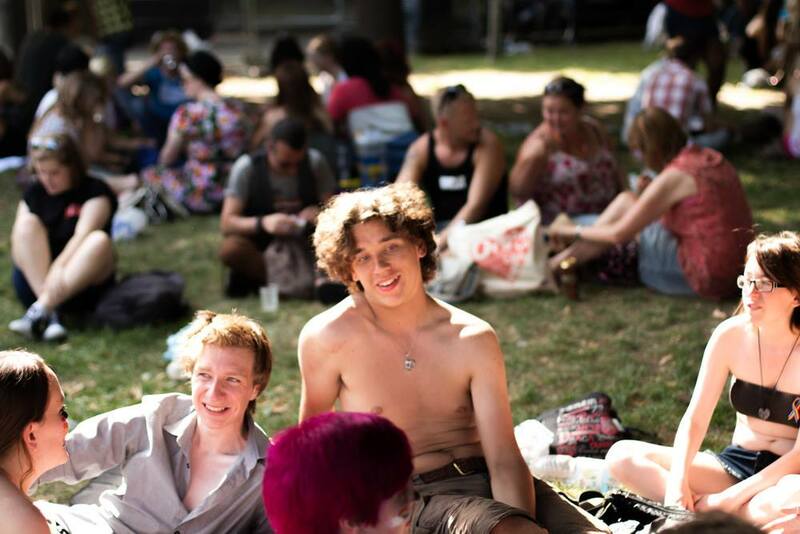 This is Bristol’s largest and most diverse LGBT festival which is a week long experience playing host to events, parties, club nights with everything from the cultural to the camp. 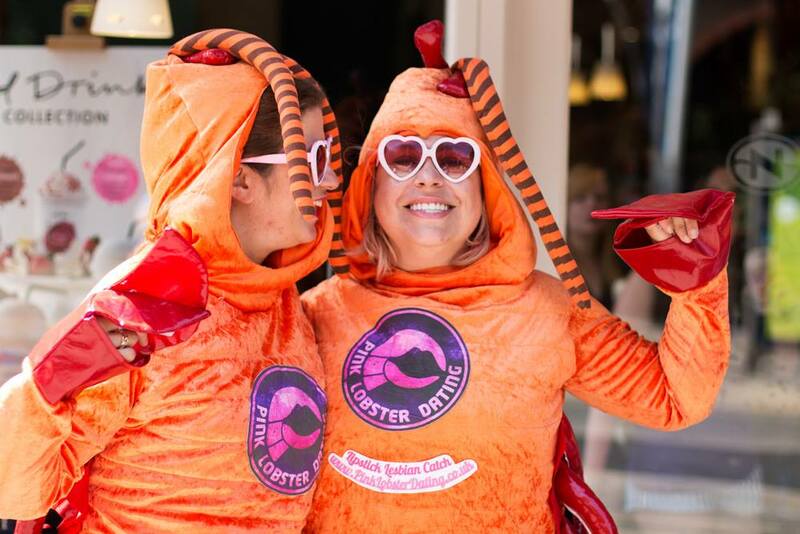 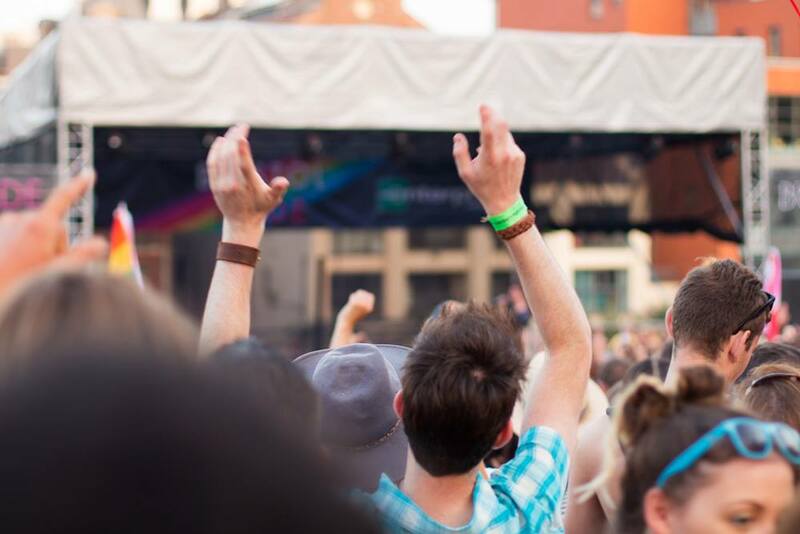 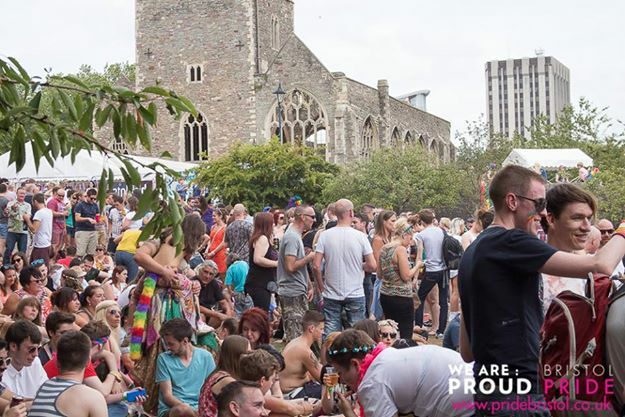 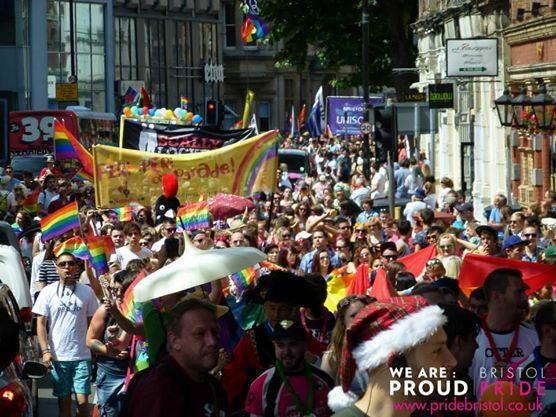 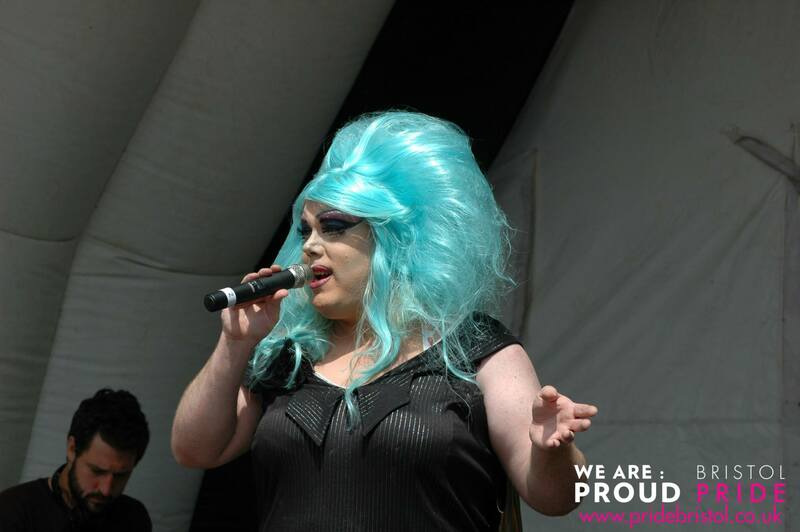 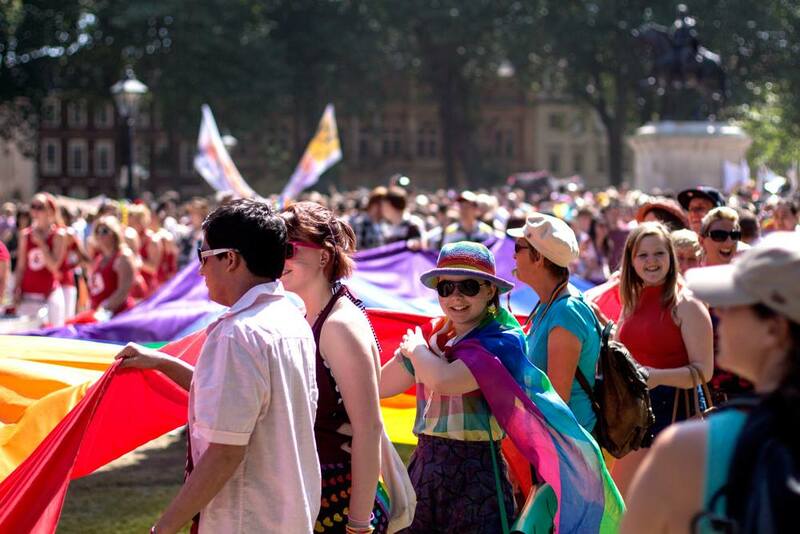 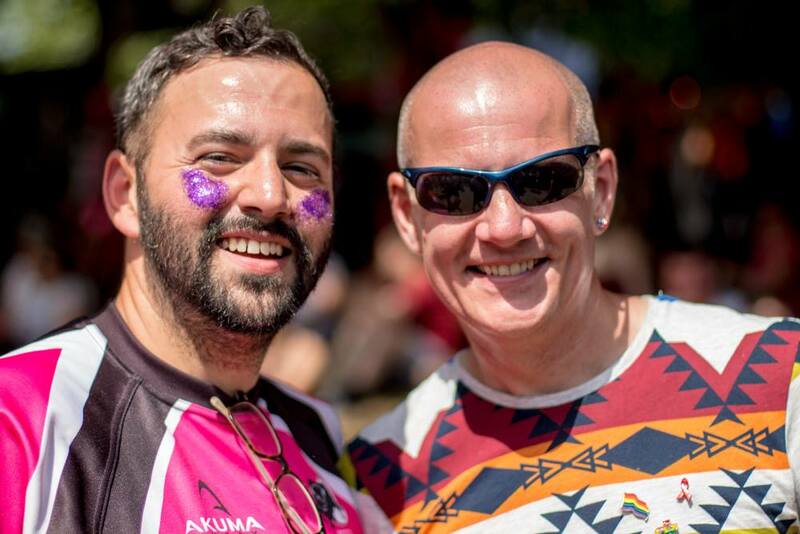 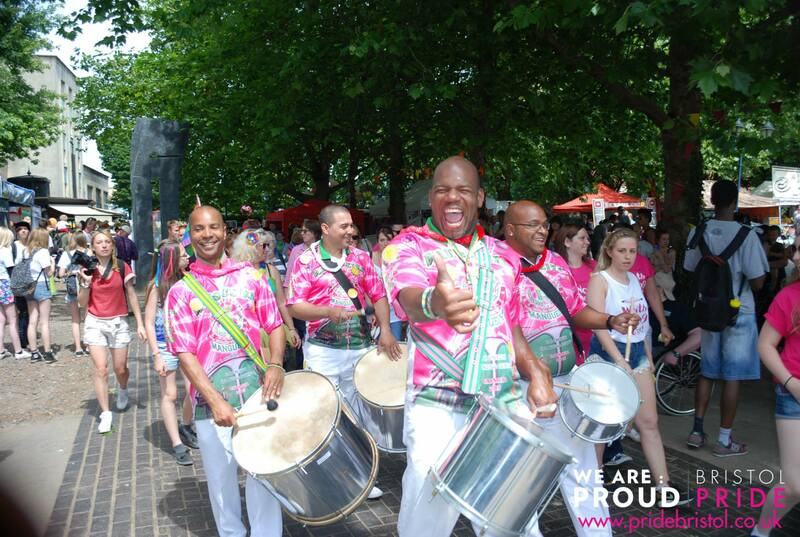 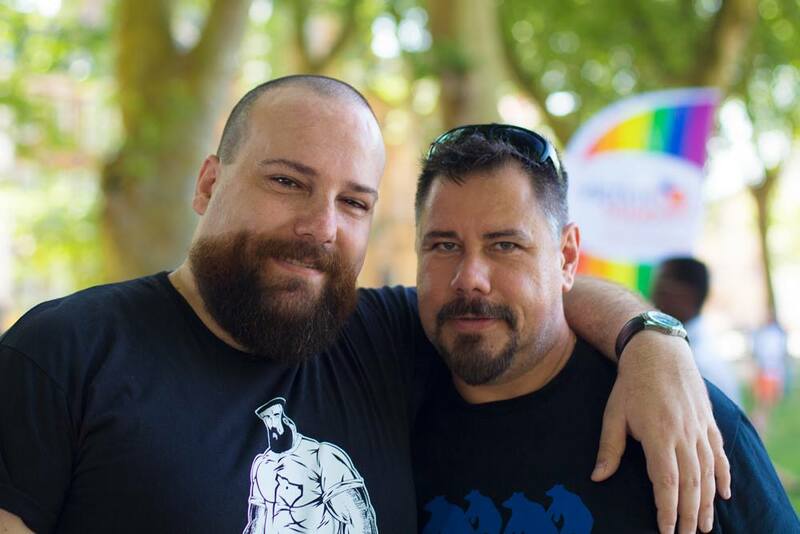 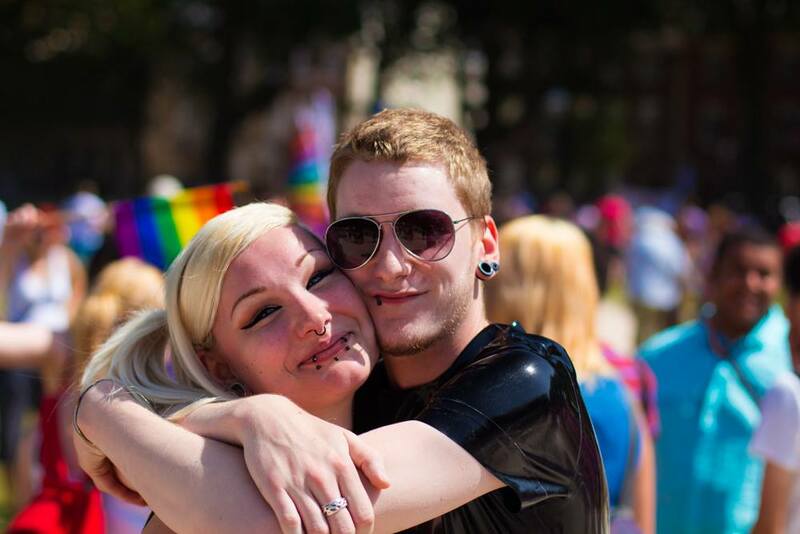 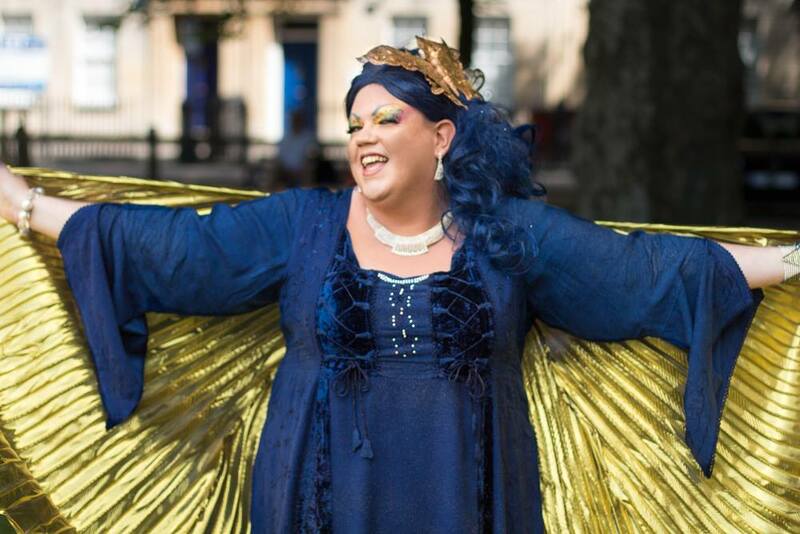 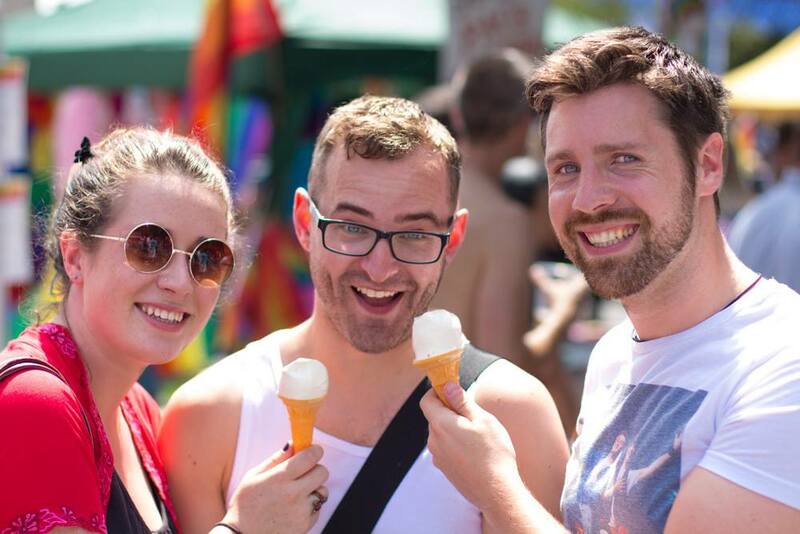 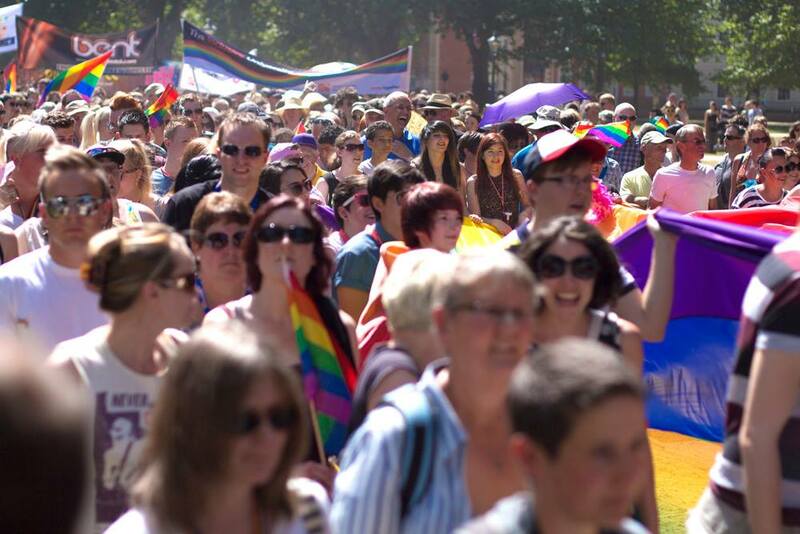 In this guide you will find all the highlights of the festival in a quick to access format to make sure you do not miss a thing as the people at Bristol Pride festival have once again exceeded themselves with a week long event full of inclusive events where there is something for everyone. 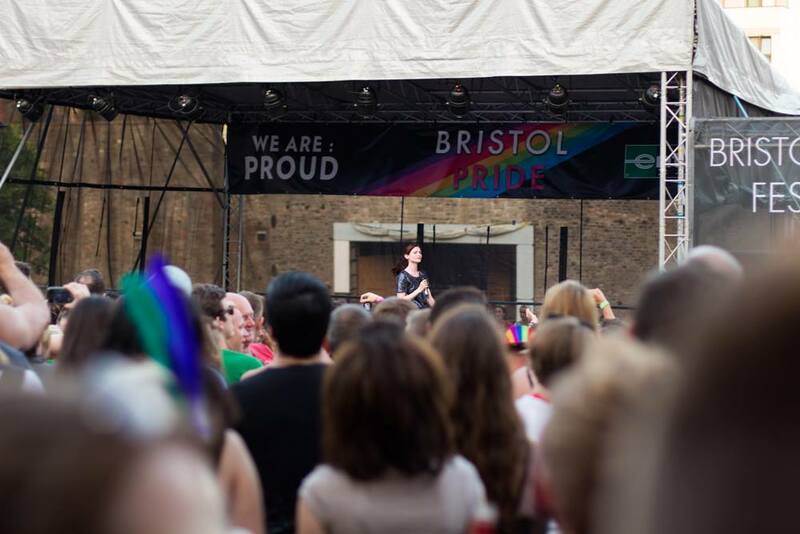 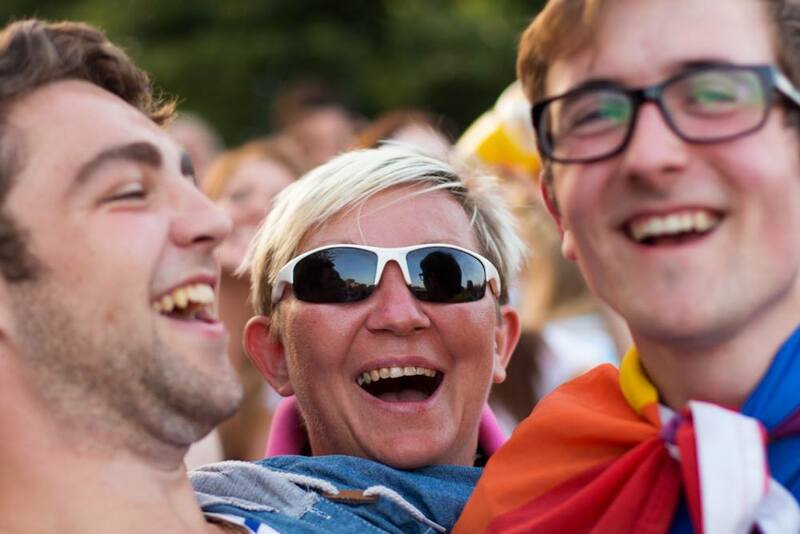 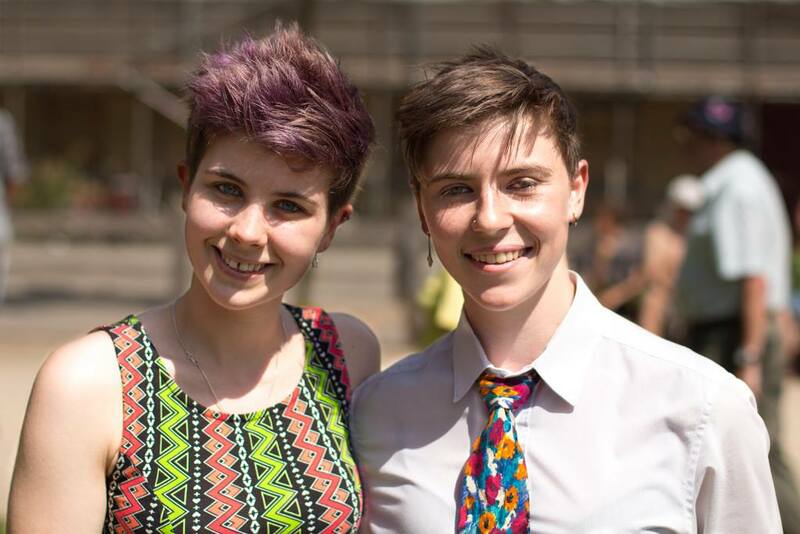 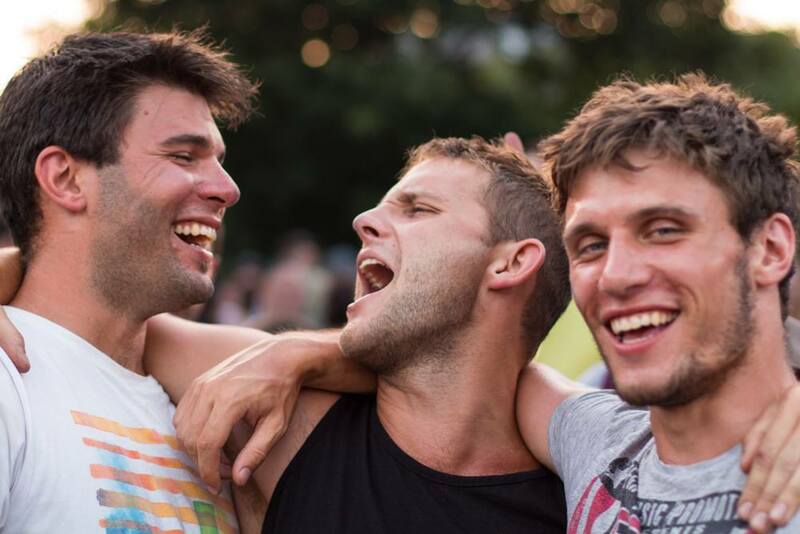 Whether you are a local or visiting Bristol for the first time this guide alongside the website www.outbristol.co.uk has all you need to know about this event, the scene, the city and the other LGBT festivals we host in the city through out the year. 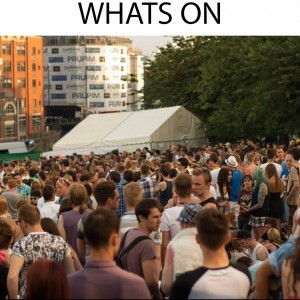 To navigate the city check out all the latest events and details from attractions to accommodation at www.outbristol.co.uk. 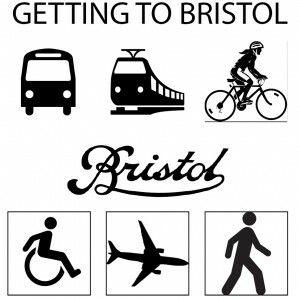 You can use the links below to find out the best ways to travel to Bristol and where the best places to stay and book direct via the where to stay link.